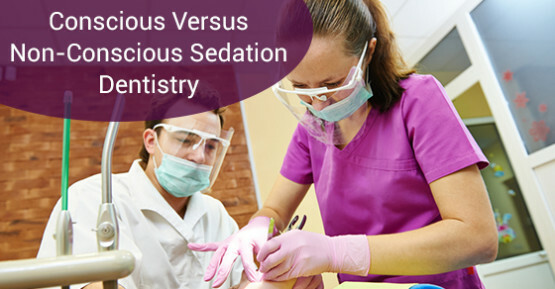 Sedation dentistry consists of several techniques used to safely induce a state of relaxation in order to help control discomfort and anxiety among patients undergoing long or intricate procedures. Are Composite Resin Fillings Safe? Dentists and patients are increasingly opting for composite resin fillings as an alternative to amalgam fillings, largely due to their aesthetic appeal, and also because of mercury concerns. However, there have been claims that composite resin fillings may be damaging to health.